Running is regularly enjoyed by millions of people because it’s both good for you and accessible. 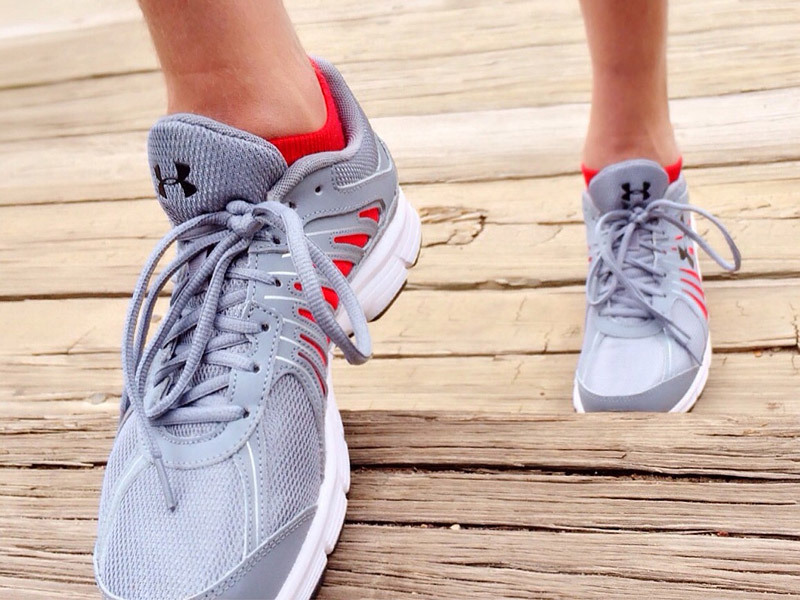 All you really need is a good pair of running shoes and the willingness to get started. The majority of people who run casually do it for the physical, social, and mental benefits it brings. It also has a “low bar of entry”—you don’t need any fancy equipment, it’s relatively inexpensive, and you can do it almost anywhere. 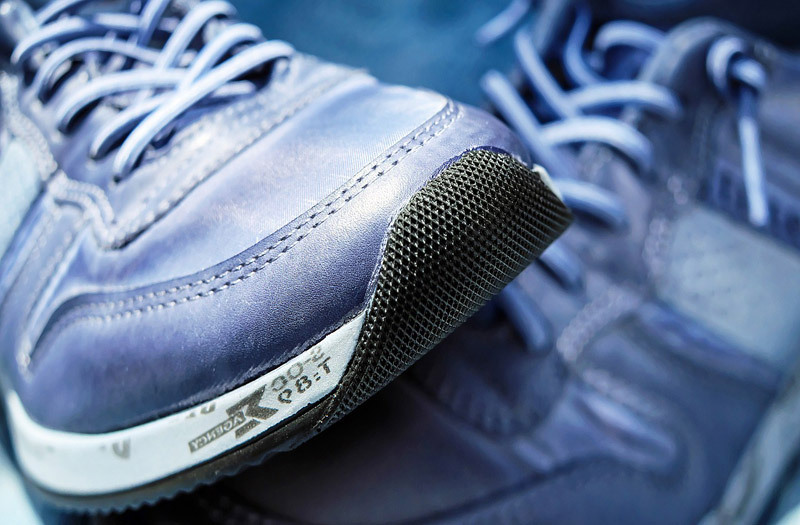 It’s also an activity that spans ages; it’s never too late to start running, as many people who have take up the sport do so in their 50s, 60s, and even 70s. It’s one of the most efficient ways to achieve aerobic fitness. It’s an excellent stress reliever. Track Running: Some runners like running on a track for safety and convenience. 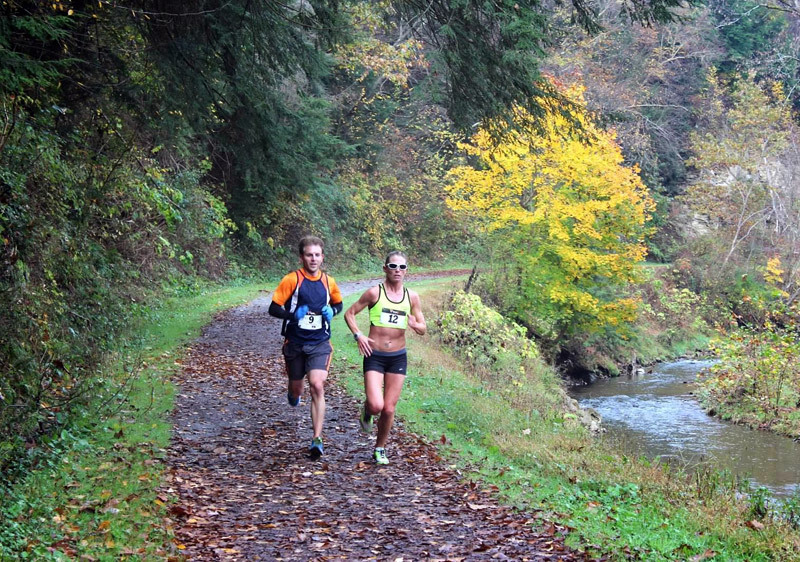 On a track, you don’t have to worry about cars, cyclists, or animals, and it’s easy to measure how far you’re running. The track is also a great place work on targeted speed workouts once you’re ready to pick up the pace. Keep a comfortable, conversational pace. If you can’t speak in full sentences, slow down. If you’re running alone, try talking to yourself. Running is a natural movement, but using proper running form will help you become more efficient, conserve energy, and avoid injury and discomfort. Keep your posture straight and erect. Your head should be up, your back straight, and shoulders level. Keep your shoulders under your ears and maintain a neutral pelvis. 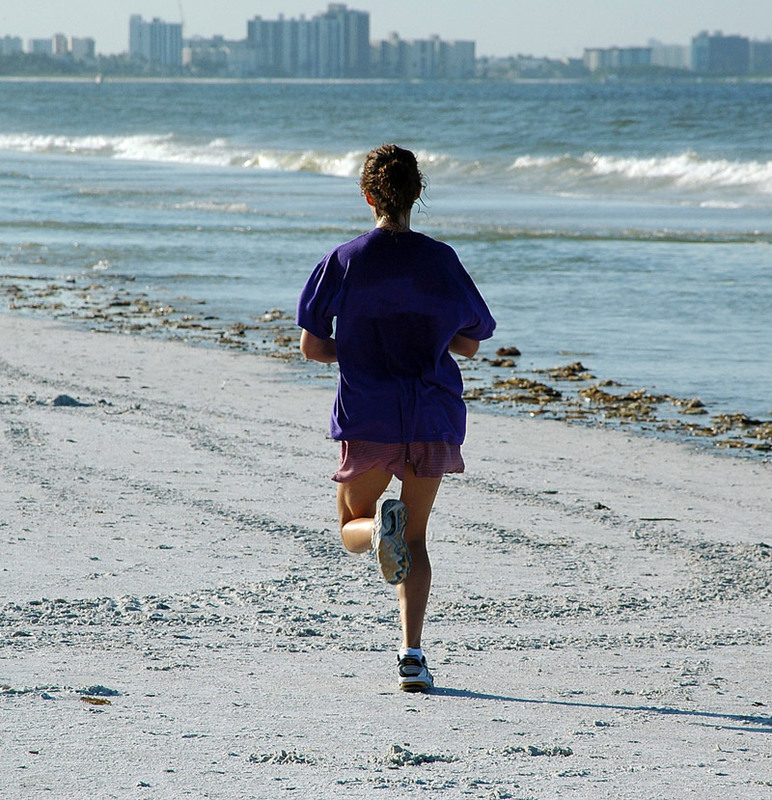 Make sure you’re not leaning forward or back at your waist, which some runners do as they get tired. As you run, keep your arms and hands as relaxed as possible. You can gently cup your hands, as if you are holding an egg and you don’t want to break it. Don’t clench your fists because it can lead to tension in your arms, shoulders, and neck. Don’t be a toe runner or a heel-striker. 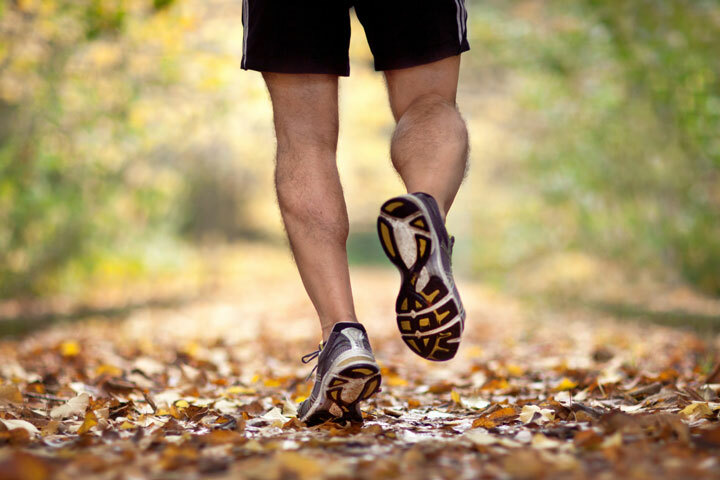 If you land on your toes, your calves will get tight or you’ll fatigue quickly, and you may develop shin pain. Landing on your heels means you have overstrided and you’re breaking, which wastes energy and may cause injury. Try to land on the middle of your foot, and then roll through to the front of your toes. 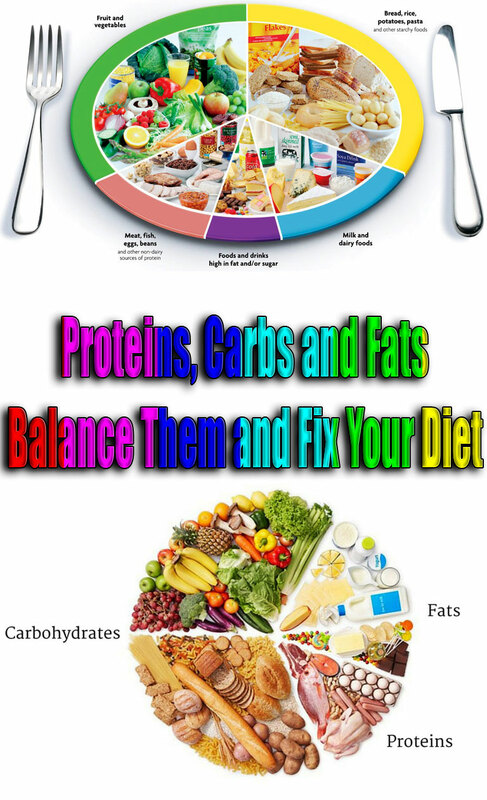 It’s a good idea to mix other activities into your training regimen. Cycling, swimming, deep water running, skating, or using an elliptical trainer are all complementary aerobic exercises that will help you avoid getting burned out. Cross-training helps to balance different muscle groups, prevent overuse injuries, and mix up your workout routine. Strength-training one to two times a week can also help with injury prevention. Dress in layers. Start with a thin layer of synthetic material such as polypropylene, which wicks sweat from your body. Stay away from cotton because it holds the moisture and will keep you wet. An outer, breathable layer of nylon or Gore-Tex will help protect you against wind and precipitation, while still letting out heat and moisture to prevent overheating and chilling. If it’s really cold out, you’ll need a middle layer, such as polar fleece, for added insulation. Don’t overdress. 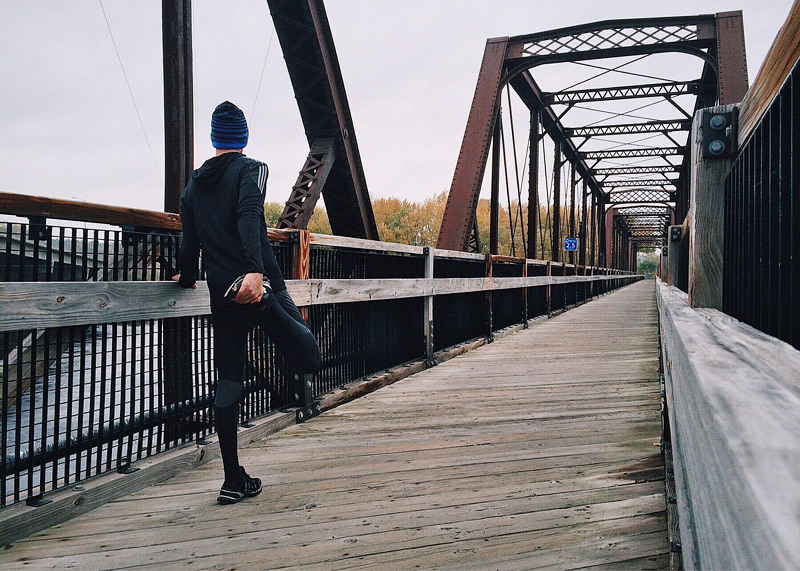 You’re going to warm up once you get moving, so you should feel a little bit chilly when you start your run. If you’re warm and comfortable when you first start, you’re going to start sweating very early in your run. A good rule of thumb: Dress as if it’s 20 degrees warmer outside than it really is. 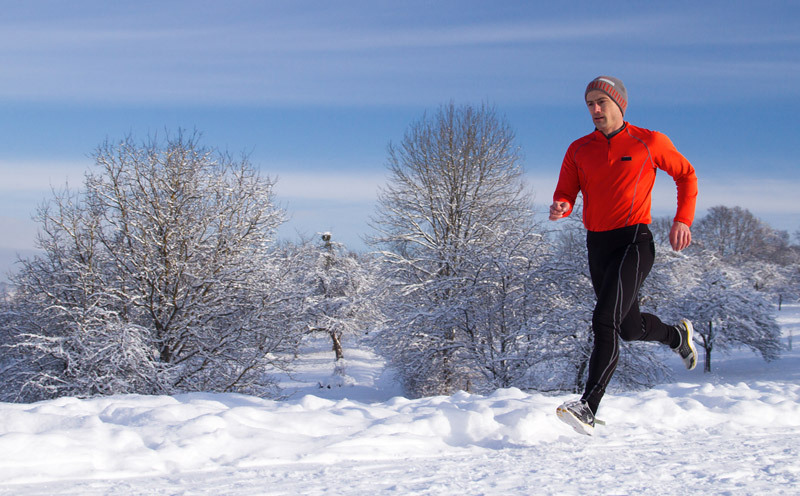 Get more tips for how to dress for cold weather running. Light-colored, loose-fitting clothing will help your body breathe and cool itself down naturally. Tight clothing restricts that process and dark colors absorb the sun’s light and heat. Wear synthetic fabrics (not cotton) because they will wick moisture away from your skin so cooling evaporation can occur. If you want to wear something on your head to block the sun, wear a visor. A hat is too constrictive and traps heat. Get more tips for how to dress for warm weather running. In addition to drinking water when thirsty, you can use water to cool yourself during runs. If you’re overheating, splashing water on your head and body will cool you down quickly and have a lasting effect as the water evaporates from your skin. Good spots to splash cold water are your head, back of your neck, and under your arms. On a race day (or during any intense workout), take the weather conditions into account. 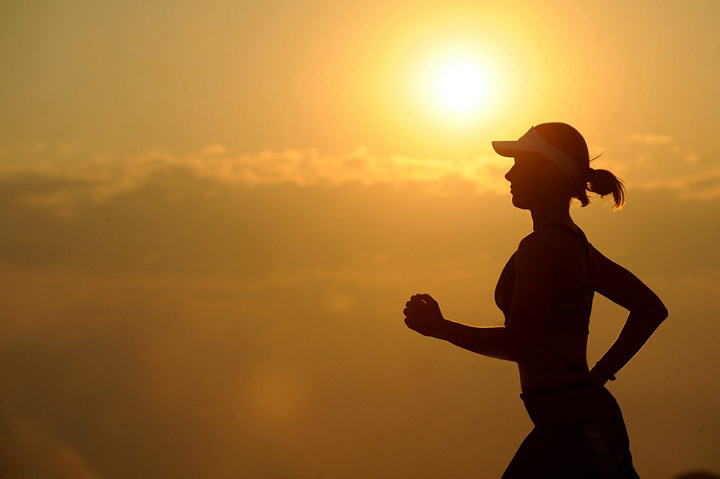 Hot and humid conditions are not the time to try to push your pace. Don’t try to beat the heat. Slow down, take walking breaks, and save your hard efforts for cooler weather. If the conditions are really brutal, do some treadmill running, if that’s an option. You lose water through sweat, whether it’s cold or hot out, so you need to drink before, during, and after your runs. 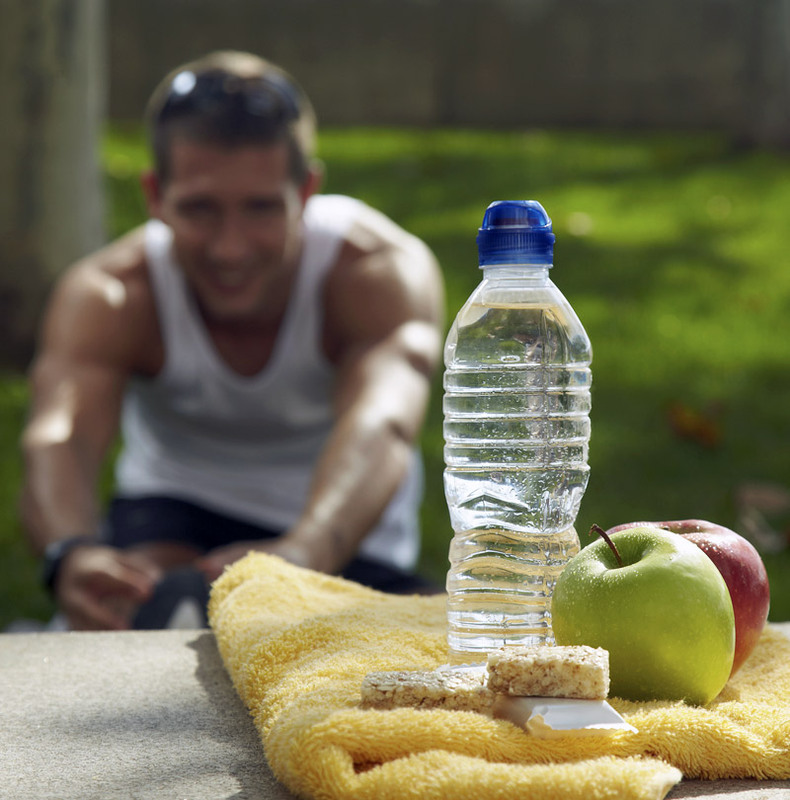 When running, you should pay attention to your thirst and drink when thirsty. If you’re looking for a general rule of thumb for fluid consumption during your runs, you should take in four to six ounces of fluid every 20 minutes during your runs. Runners running faster than eight-minute miles should drink six to eight ounces every 20 minutes. If you don’t have access to water on your running routes, you’ll have to carry your own fluids with you. Check out some fluid carriers that you can use to hold your fluids while you run. However, if you’re running in a race, you shouldn’t have to carry your own fluids because there should be water stops on the course. Make sure you rehydrate after your long runs. If your urine is dark yellow, you’re dehydrated. Keep hydrating until your urine is a light yellow color, like lemonade.